Georgia provides attractive business opportunities due to an important trend created by the local government, which is establishing investment and trading agreements with numerous countries and international institutions. Businessmen interested to set up a company in Georgia are further sustained in this process due to a new investment project, which was recently signed with the European Investment Bank (EIB) that will grant a total sum of EUR 100 million. 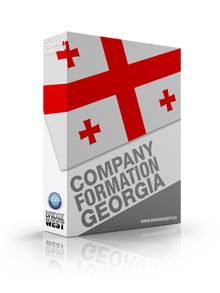 Our team of Georgian company formation representatives can offer assistance to businessmen interested in accessing funds in this country. The investment project between Georgia and EIB will have positive effect on the Georgian infrastructure, as the local authorities will renovate schools and build new roads. At the meeting between the director of the Municipal Development Fund and the representatives of EIB, the two parties discussed on the projects they have already implemented and the goals of the new agreement. One of the most important programmes established between the two parties is the Urban Reconstruction and Development Program. Georgia already received a sum of EUR 5 million (provided by the European Union and EIB) for the reconstruction of a central water system in the Kakheti area. The project is very important for the persons living in the area, as 5,500 persons will benefit from this investment, which will provide to them clean water supply; our team of Georgian company formation agents can offer more details. Another investment pillar of the EIB-Georgian relation is targeting at the small and medium enterprises (SMEs). These entities will receive financial support starting with September 2016. The financial assistance will be provided through local commercial banks, only if the applicant companies will be able to meet the conditions imposed under the regulations of the project. 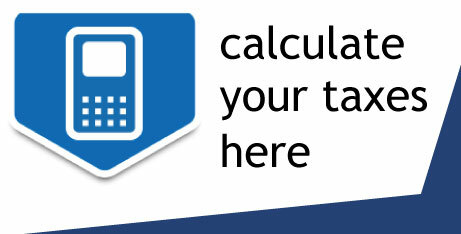 Entrepreneurs who want to receive more details on the investments applicable to small and medium enterprises can contact our team of Georgian company incorporation consultants. I am not sure what is the business environment in Georgia, but it looks like the authorities are working hard to create better conditions.